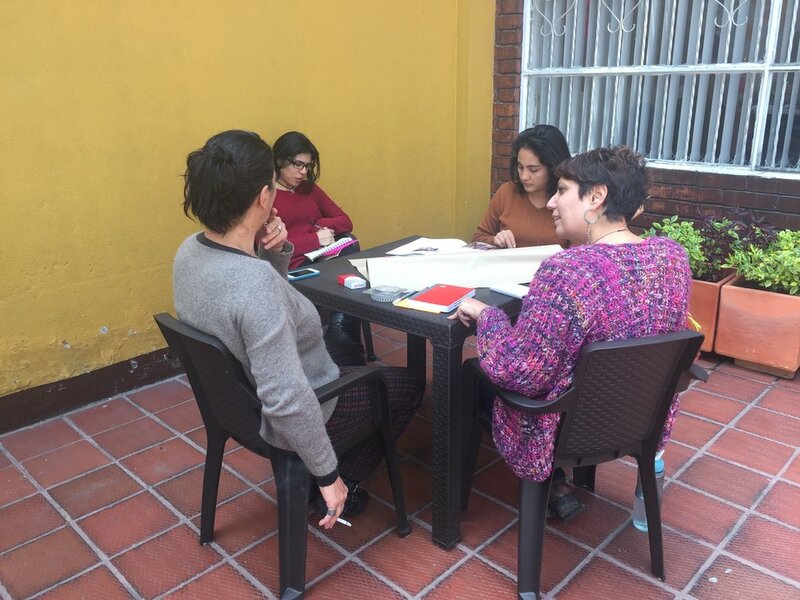 Strategic planning with the Urgent Action Fund for Women's Human Rights - Latin America. As a consultant, I use various tools and techniques to support my clients to clarify their visions, sharpen their strategies, and hone their practice - whether it is through thoughtfully designed and flexibly executed strategic planning processes, serving as a thought partner with an informed outside perspective, or generating recommendations via outside research and support for internal reflection. I am comfortable working with both individuals and teams, and can support strategy development at various levels: for individual programs, for organizations, and for collaborative ventures. Strategy development with the Ford Foundation's Learning from the South team at the Institute for Southern Studies. 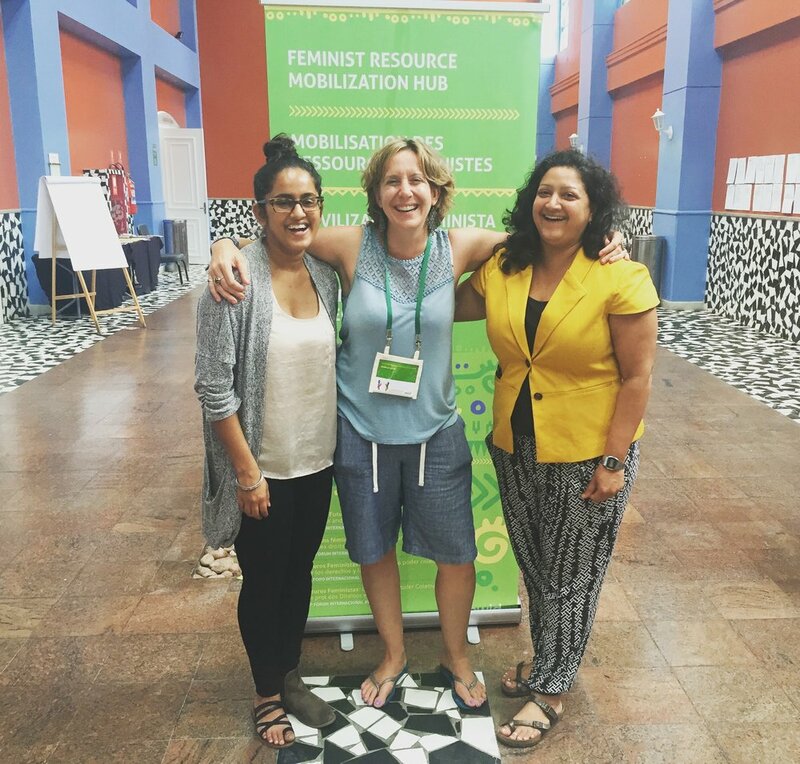 With members of AWID's resourcing women's rights team at the Feminist Resource Mobilization Hub of the 2016 AWID International Feminist Forum. Strategic planning for the Urgent Action Fund for Women's Human Rights - Latin America and (with co-consultant Supriya Pillai of Vision & Ink) the Foundation for a Just Society. Integration of a central commitment to gender and racial justice into the design and implementation of Learning from the South, a collaboration between the Ford Foundation and the Institute for Southern Studies designed to lift up the current and historical importance of the Southern region in efforts to advance social justice in the United States. Support for fundraising, communications, and strategic growth for A Better Balance, a feminist legal advocacy organization with offices in New York and Nashville. Support for design and implementation of the Feminist Resource Mobilization Hub at Association for Women's Rights in Development's 2016 International Feminist Forum.